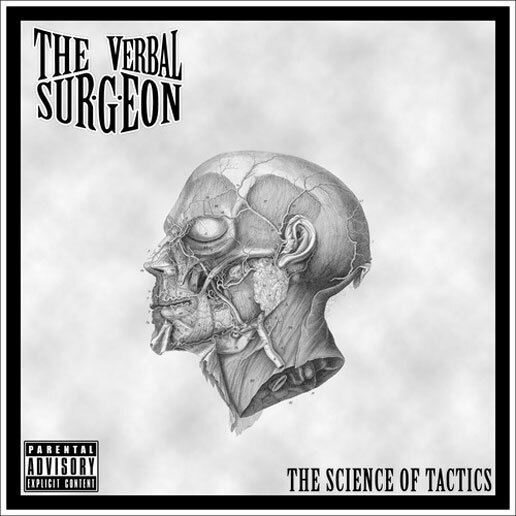 Mass Hip Hop: MP3 Single: The Verbal Surgeon "Dutches"
Here's a new single from The Verbal Surgeon's upcoming album The Science of Tactics. The track has a smooth feel to it and reminds me of something Kev Brown would lay down. Make sure to follow The Verbal Surgeon on Twitter and Facebook for more info and music.